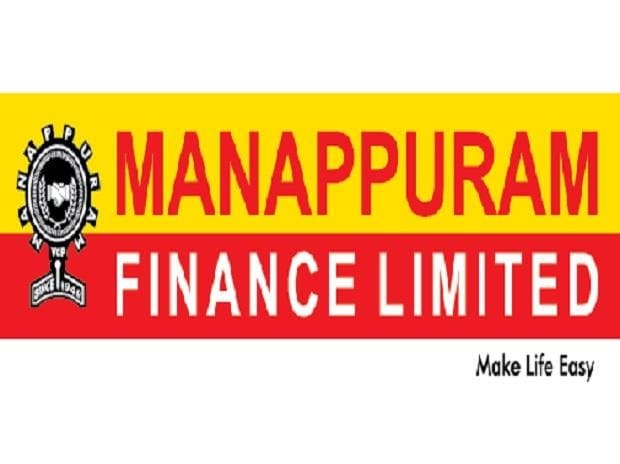 Manappuram Finance on Wednesday said its board has approved equity infusion of up to Rs 1.50 bn in its arm Asirvad Micro Finance. "The Board of Directors at their meeting dated November 6, 2018 approved equity infusion up to Rs 1.50 bn in its subsidiary Asirvad Micro Finance Ltd(Asirvad)," Manappuram Finance said in a BSE filing. Asirvad Micro Finance has paid up capital of Rs 425 million with turnover of Rs 4.37 bn (as at March 2018), the filing added. It had Assets under Management (AUM) of Rs 27.28 bn as on September 30, 2018.